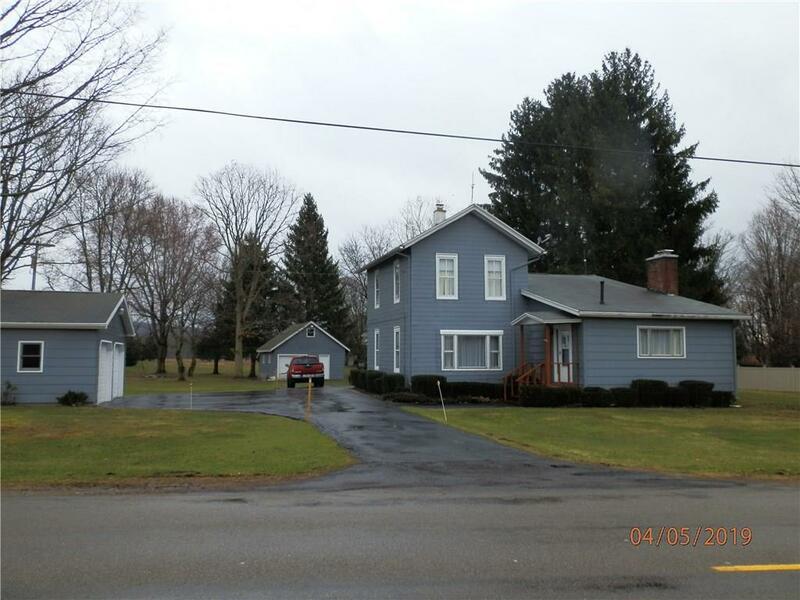 3 bedroom solid built home on 1.5 acres in the Falconer School District. Very well maintained, large entry room with a full coat closet, spacious laundry room, fully equipped kitchen attached breakfast room (8x11) with built in glass cook top and built in oven, built in dishwasher, plenty of cupboard space, formal dining room, large family room with a wood fireplace and a dry bar, all bedrooms have closet space, and a partial attic for additional storage. Outside is a very nice back deck and two garages both with electric and a work shop and additional shed attached. Black top driveway. Directions To Property: Falconer Kimball Stand Road To Ross Mills Road About .4 Mile On The Right.